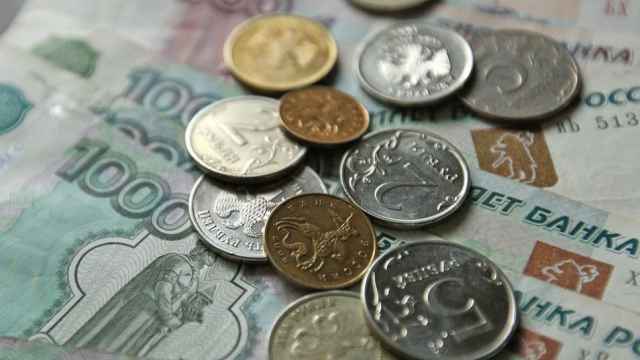 Russia’s banking sector earned an aggregate profit of just 18 billion rubles ($300mn) in the first 10 months. But, if you exclude state-owned retail giant Sberbank’s stellar third-quarter results, then the sector is actually still loss-making. 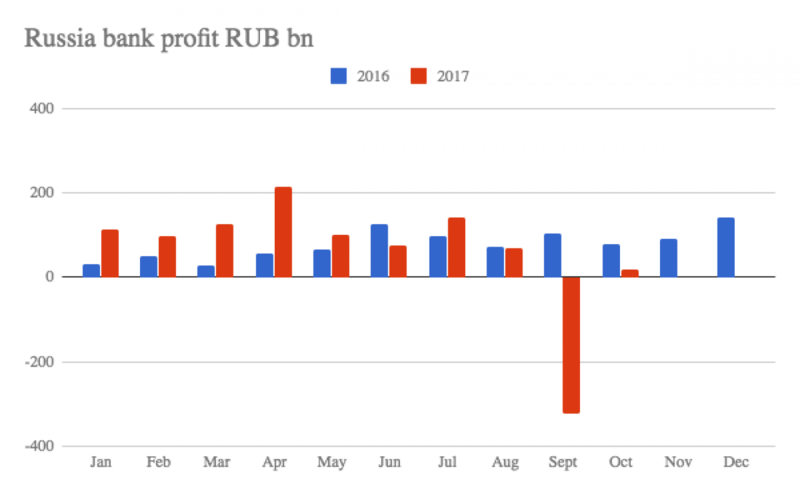 Until September, monthly profits were running well ahead of last year’s results, averaging between 100 and 200 billion rubles for most of the year. 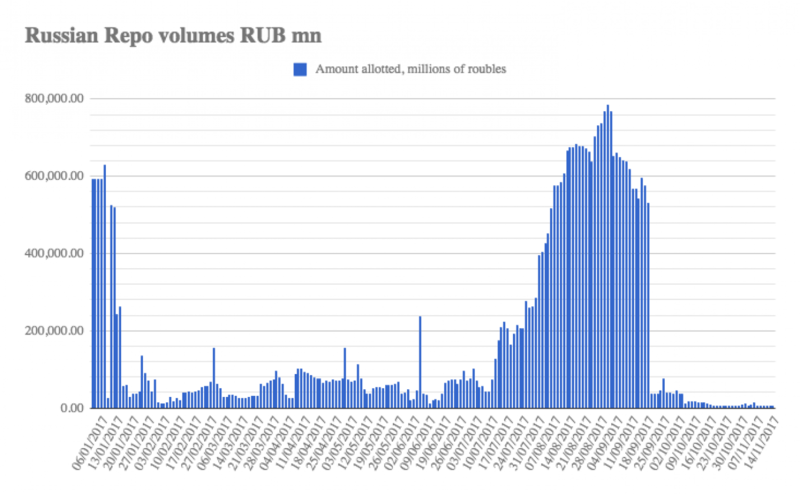 But the sector was walloped in September when it booked an aggregate loss of 322 billion rubles because of the near-miss banking crisis in the summer caused by the collapse of Otkritie, which the Central Bank of Russia (CBR) was forced to bail out at the end of August, followed by sister “Garden Ring” bank Binbank a few weeks later. 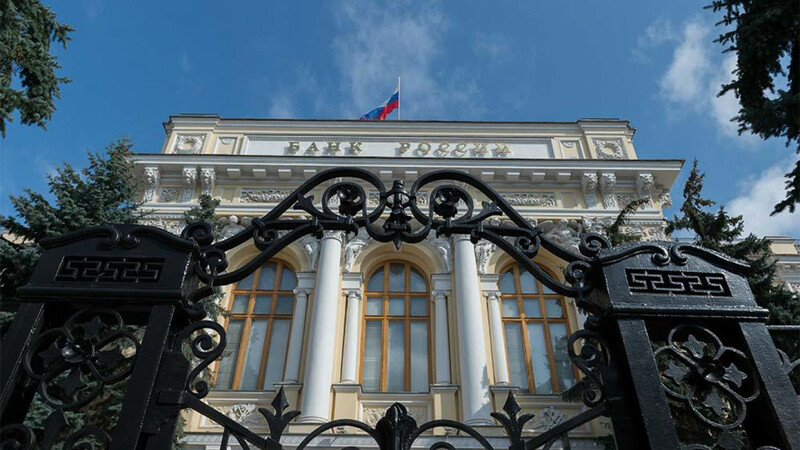 Among the biggest bailouts in Russia’s history, the clean up of the Russian banking sector is likely to take between one and two years, Elvira Nabiullina, chairwoman of the Central Bank of Russia (CBR), said on Nov. 2. 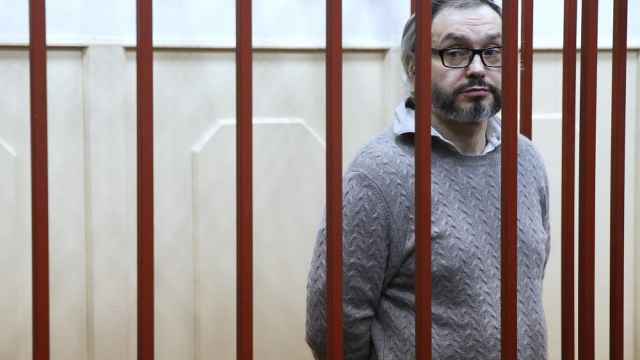 Despite the slow return to health of the sector, banks are still operating in a toxic environment and more than half of Russian companies consider the sector to still be in crisis, a study found this week. Companies are still unwilling to borrow from banks because of the high cost. Loans to companies have fallen for a year and now are ticking over at a low level, as companies prefer to borrow cheaper for longer on the international capital markets if they can. A series of cuts to the monetary policy rate by the CBR this year has made domestic borrowing more attractive, but the rates are not expected to make a difference to the corporate borrowing volumes until next year, according to analysts. The corporate loan portfolio declined 3.6 percent y/y in October (and was down -1.2 percent y/y, if you exclude the FX factor, as the ruble strengthened 8.0 percent y/y), the CBR reported. Retail lending, on the other hand, has come back to life this year and expanded a robust 9.9 percent y/y in October, which has given economists some cause for optimism. They speculate that consumption is slowly returning as an economic driver. So far this year’s increased retail spending, such as it is, has been largely fuelled by consumer credits as real disposable incomes are flat and retail turnover growth is still hovering just above zero. 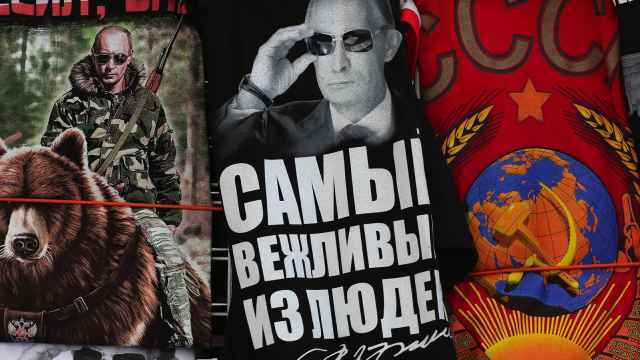 Consumer sentiment has turned the corner and is starting to improve, according to the latest Sberbank Ivanov consumer index, which measures the mood among Russia’s middle class. They are going upmarket when shopping for food, spending more on holidays and entertainment and starting to spend on big-ticket items as the eight-month growth in car sales show. Even so, consumption remains in the dumpster irrespective of the improvements, as the latest Watcom Shopping index shows with its worst result since the index was started in 2014. The Watcom Shopping index is a lead indicator as it measures the footfall traffic in Moscow’s leading malls, by far the largest and richest retail market in Russia. 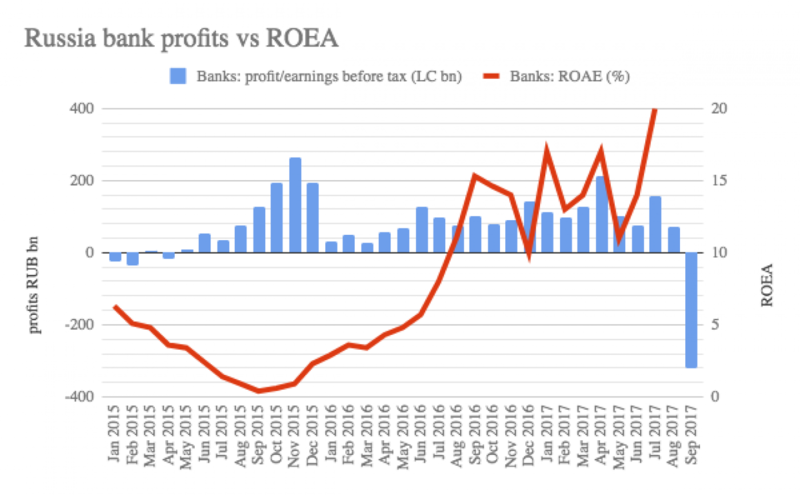 Sberbank beat market estimates with its largest-ever quarterly net profit of 224.1 billion rubles ($3.7bn) in the third quarter, as the state-owned behemoth saw individual loan growth outpace corporate lending. The record profit is 20.7 percent higher than its previous best, set in the last quarter, and 63.6 percent higher than the same period a year, and smashed market expectations of 189.8 billion rubles, according to a Reuters poll. The bank also expects profits to top RUB1 trillion by 2020 – about five times more than the entire sector in 2016. That means the aggregate profit of the banking sector, without Sberbank, was actually more like a loss of some 200 billion rubles ($3.3bn). The upshot of the near-miss bank crisis is that there was a flight to quality that massively benefited the state-owned banks that enjoy guarantees from the state. The bankers themselves seem less concerned as the volume of repo borrowing from the CBR – a short-term and very expensive mechanism to tap the central bank for cash – have plummeted in the last month and is back to normal. However, the banks are not out of the woods yet. 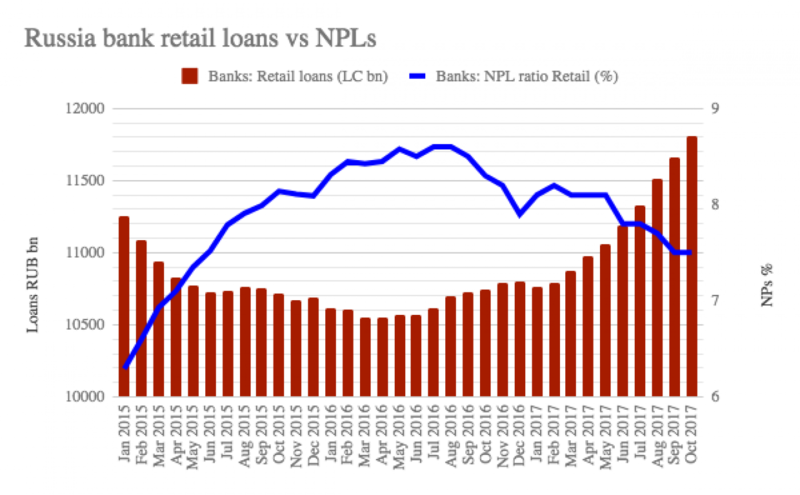 One of the worrying indicators amidst the CBR’s data release was the rise in non-performing loans (NPLs). Asset quality declined again in October, although it is not in the red zone yet: in the corporate segment, the share of overdue amounts increased 6bp m/m to 6.7 percent and in retail it stayed flat at 7.5 percent. All-in-all the bank sector is likely to continue to recover. Funding needs are covered by rising deposits, which remain well ahead of banks' funding needs on aggregate. Retail accounts grew 5.9 percent y/y, while corporate accounts declined 0.9 percent y/y. 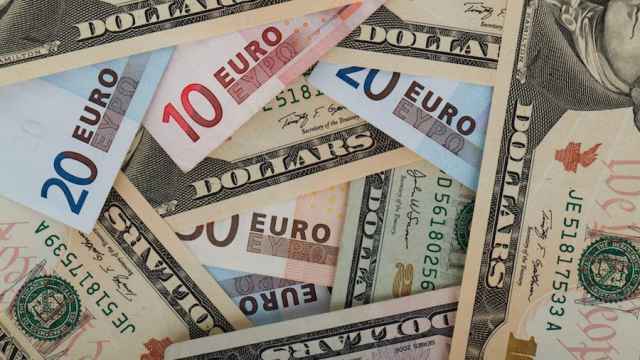 Excluding the effect of the FX factor, the segments grew 7.9 percent and 2.5 percent, respectively, according to VTB Capital. At the same time falling inflation – currently a record low of 2.7 percent – and rate cuts have improved bank’s net interest margins (NIM), which is adding to their profitability and that is another trend that is expected to continue to improve as the year wears on. “The published data suggests continued muted demand for corporate loans, partially offset by the robust expansion of the retail loan book,” VTBC said in a note.